One of the most attractive features to the exterior of a home or office building is a lavish driveway gate. A driveway gate provides a feeling of significance and exclusivity. The notion of having your very own passageway before your home or office is both a symbol of importance and security. On top of being an appealing asset to the surrounding area, it contributes to the additional protection of a home or office. A driveway gate is exclusive and only people provided with permission of entering can enter, giving you the sense of security and safety. You will be able to keep track of anyone coming to your home or visiting you office. Your property can only be accessed with your permission. Having that power is crucial for a peaceful environment. Fence Builders are here to ensure that the driveway gate installers are going to provide an attractive asset that will protect any property needing a trusty gate. Fence Builders San Francisco has the goal of providing a sturdy driveway gate installation that is reliable and with top quality materials. The top quality materials are needed to last through all environmental conditions and to last the many years it will be used. Over time, the gates can start working incorrectly, which is why driveway gate installers do their best to ensure the best service and the best possible installation to prevent the gate from working improperly. 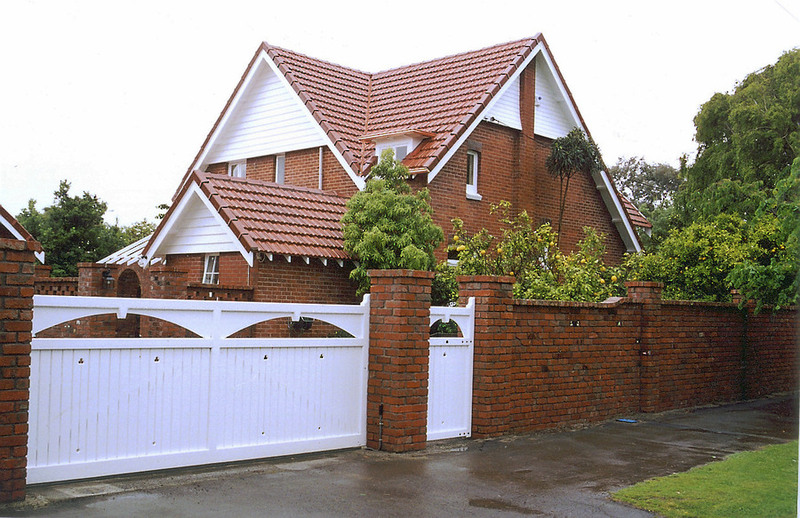 Fence Builders San Francisco have trained professionals installing their driveway gates and they aspire to give the customers a quality driveway gate. We are equipped with all the necessary tools and materials to construct the best working driveway gates. Your dream of having your lavish driveway gate can come true once you contact Fence Builders San Francisco for all your driveway gate installation needs. Our reputation precedes us and you will notice it in our work. Call us to get a quote or if you have any further inquiries about the types of services or driveway gates we offer. Our goal is to give you a satisfying and stress free experience with a top quality outcome. Safety should be your number one concern when it comes to the layout of your property. Extra security shouldn’t be compromised, especially when they come in our affordable and competitive prices. 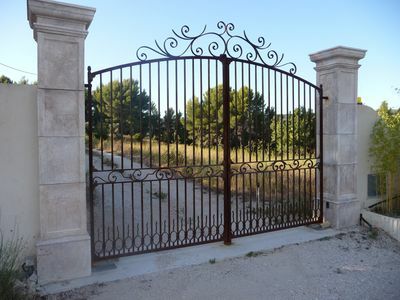 The various types of driveway gates are plentiful and are sure to appeal to all types of tastes. Driveway gates are crucial for a protected home or office and keep all that have permission to enter safe. The driveway gates will give an added protection from hoodlums or vandals. Also will deter those pesky door to door salesmen. Now, you will be able to enjoy a relaxing Sunday morning without having to hide from any unwanted visitors. Your driveway won’t be accessible without your permission. Isn’t that the type of peace and quiet you need? Don’t leave your driveway unprotected from criminals and vandals. Call us today to get a free quote on your new lavish driveway gate installed by our trusty fence builders. Fence Builders San Francisco wants to be your driveway gate installers.